(Seychelles News Agency) - The Seychelles Fishing Authority is reducing the length of sea cucumber season to eight months as a drop in the number of catches was recorded in previous seasons, said a top official of the authority. As of this year, the sea cucumber fishing season will last from October to May instead of October to June as one of the new measures undertaken by the authority to ensure sustainability of the species. “The decrease in the number of catches is due to a change in fishing effort as well as several other contributing components,” said Calvin Gerry, the deputy chief executive of the authority. The season normally is closed from June to end of September, a time during which the weather is bad so fishermen do not go out to sea. It is an ideal time to let stocks recover. Sea cucumbers are marine animals with a leathery skin and an elongated body containing a single, branched gonad found on the sea floor worldwide. They are so named due to their resemblance to the fruit of the cucumber plant and are consumed fresh or dried in various cuisines. 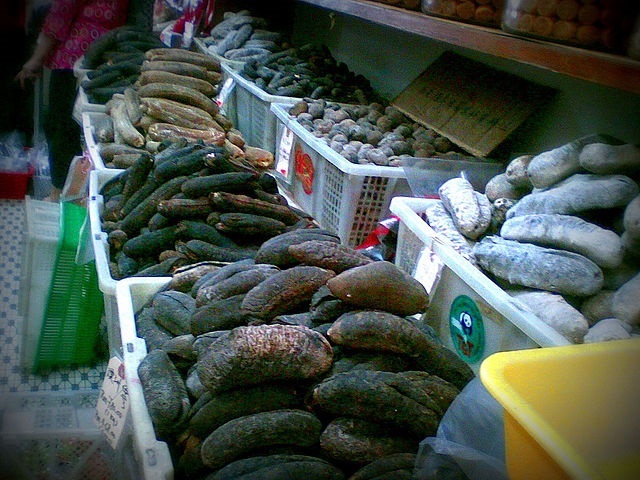 Sea cucumbers are considered a delicacy in East and Southeast Asia. Another component that has contributed to the reduction in catch is visibility under water. A skipper and former diver, Marcus Quatre, said that poor visibility is one of the side effects of climate change. “The water is becoming colder and murkier making visibility poor. The past season we encountered difficulties in fishing due to this. It does not mean that there isn’t much sea cucumber, it is the conditions that are poor, posing a challenge when diving,” said Quatre, who has been in the industry for 12 years. 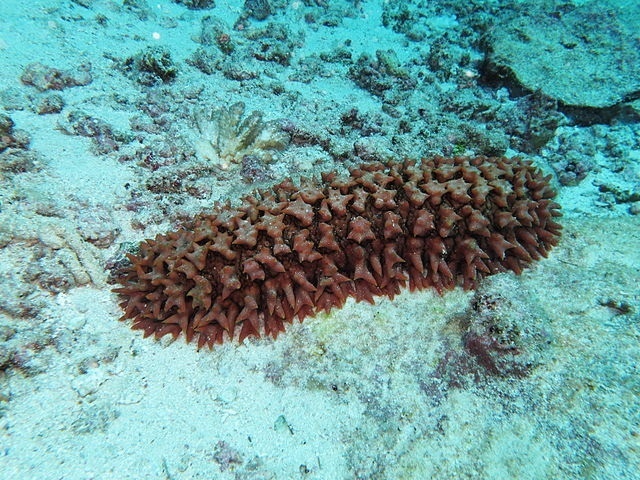 Since the year started, the authority found the need to introduce a quota system for each of the three species of sea cucumber that are targeted -- the flower teat fish, white teat fish and prickly redfish. The total allowable catch for the three species as of January this year stands at 375,000 units. The quota for the flower teat fish is 281,250 units, white teat fish 56,250 units and prickly redfish 37,500 units. This will be divided among the 24 licensed fishing boats at the start of the season. Quatre said that these new measures will encourage sustainable fishing. “These resources need to be protected for both the future generation and fishermen currently in the practice,” he said. The Seychelles Fishing Authority depends heavily on data to properly monitor the fish stock and to ensure that proper information was being relayed by fishermen to the authority, a logbook system was introduced in 2011. “We are also trying to integrate technology in the way that we operate. Mostly everyone has a smartphone nowadays and under the SEACUSEY project, we developed an app that can be used on any smartphone, to gather information about sea cucumber fishing,” said Gerry. The SEACUSEY project, which was carried out from March 2017 to September 2018, aimed at improving sea cucumber fisheries resource management and governance in the Seychelles. SFA partnered with the local sea cucumber associations, L’Universite de La Reunion, L’Institut de Recherche pour le Developpement France (IRD) to carry out the project. Trial runs of the app were done with some skippers during the last season. Under the same project, studies were carried out to learn more about the flower teat fish, which is unique to Seychelles. Results showed that this species matured at an average length of 33 centimetres, an information that the authority did not have before.